Wedding Insurance and Special Event Insurance - Whittier CA & Downey CA - Hendersons Insurance Agency, Inc. Weddings should also have basic liability coverage in case anyone is hurt during the event. For example, guests may have allergies to foods or perfumes brought in, or people trying to move a large object as part of the ceremony could trip and fall. The right coverage can ensure that a wedding won't end with the bride and groom facing a lawsuit they'll have to pay out of pocket to defend. 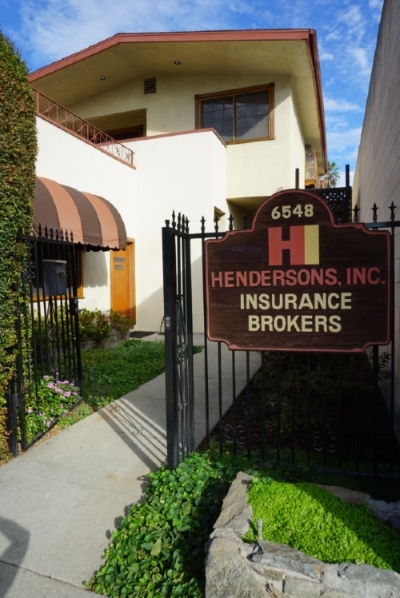 Call Hendersons Insurance Agency, Inc. today for a free quote and more information.